‘1971’ has finally arrived. 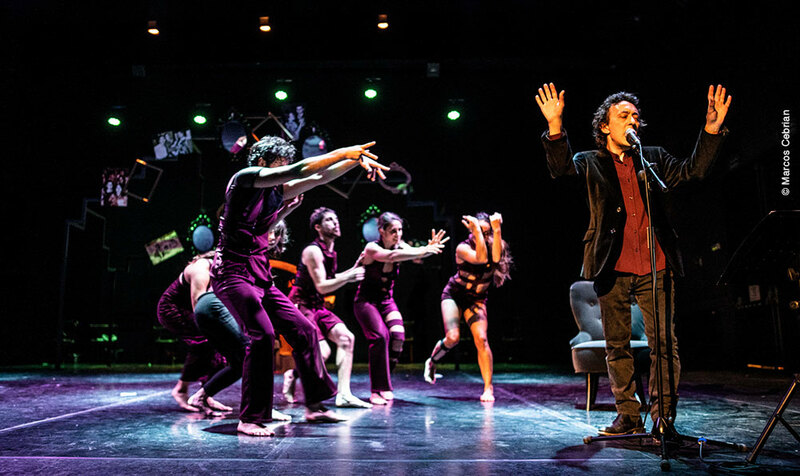 This is a very special performance that combines Roberto Olivan’s choreography, Rafael Berrio’s lyrics and music, and Carlos Martín’s artistic direction. The work is premiering on 19th and 20th September at Teatro Principal de Zaragoza, within the Festival Internacional ZGZ Escena’s artistic programming. Last 20th April, festival Sismògraf of Olot hosted the premiere of 'Cuculand Souvenir', the new large-scale performance by the artistic director and choreographer Roberto Olivan. 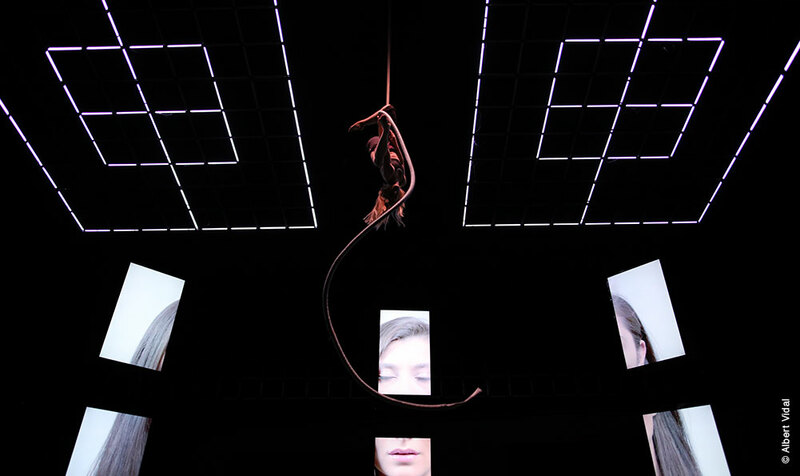 Several international artists have participated in this new production. The Festival Deltebre Dansa will be one of the settings of the new Netflix documentary series, We Speak Dance, created and hosted by the renowned dancer Vandana Hart. The series, which will be released on 1st January 2018, will show us a worldwide journey on Dance. Roberto Olivan Performing Arts premieres ‘Socarrel’ at the 20th edition of Fira Mediterrània Manresa along with a large cast of artists from a wide variety of artistic fields in order to create a unique project presented as a creative laboratory. 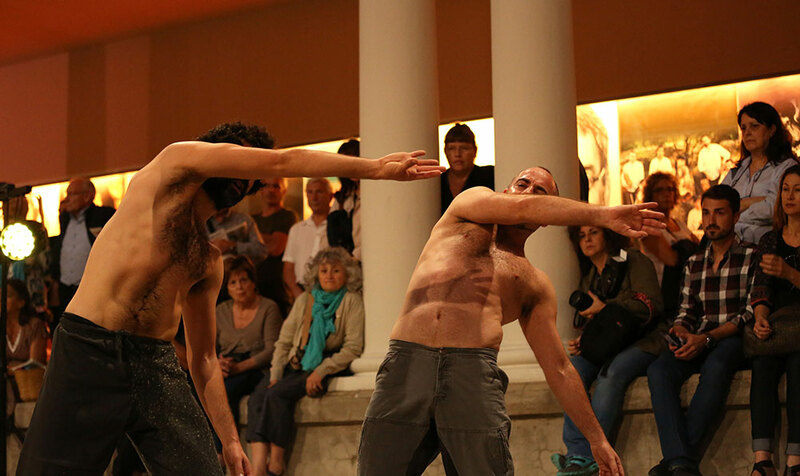 After 15 intensive days, the 13th edition of the Festival Deltebre Dansa ends. This annual event organised by R.O.P.A. is a benchmark in Performing Arts. 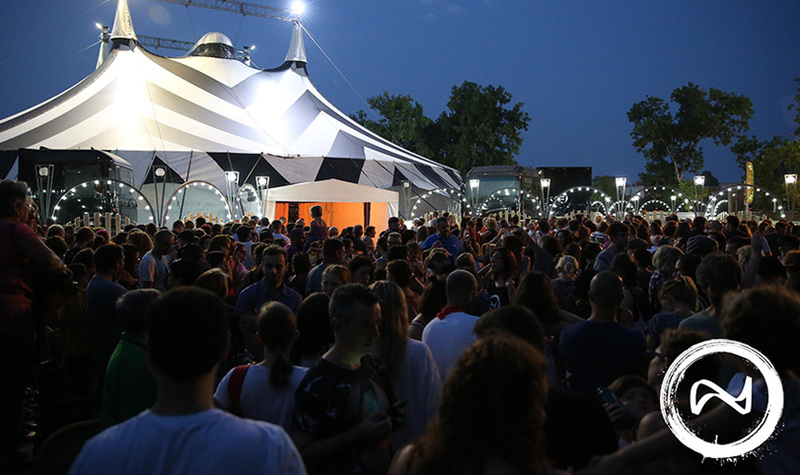 Over 11,000 visitors, 180 professional participants and 53 nationalities have enjoyed this unique artistic experience. 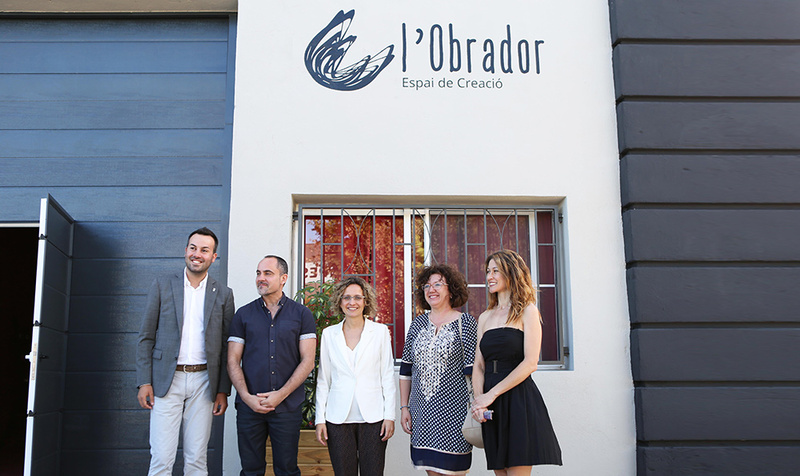 l’Obrador - Espai de Creació opens its doors as the new headquarters of the company of Roberto Olivan, founder and artistic director of R.O.P.A. 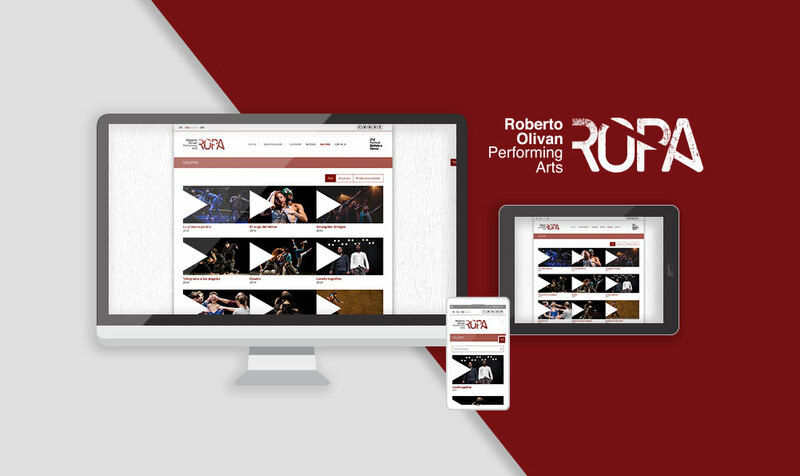 - Roberto Olivan Performing Arts and the Festival Deltebre Dansa.